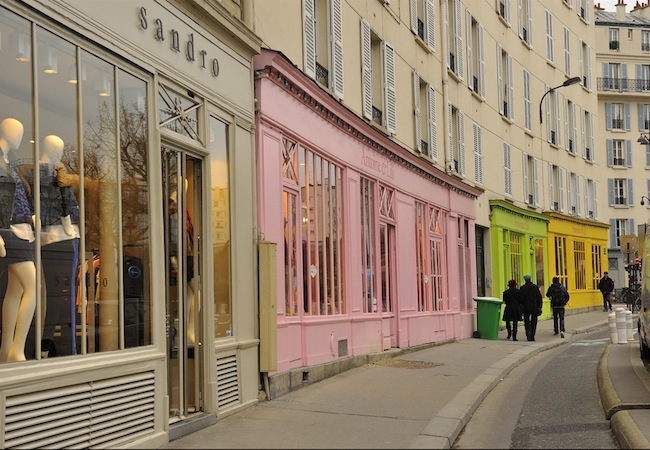 For true fans of high fashion, few things compare to Shopping in Glam Paris. 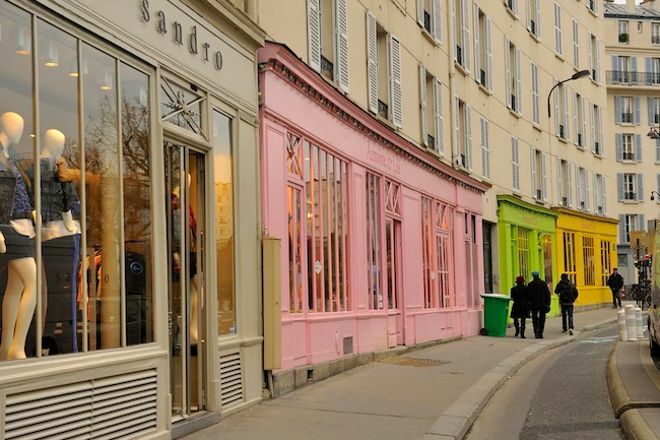 This operator allows shopaholics with a flair for designer clothing and accessories to skip the usual tourist-oriented stores and experience the City of Lights like a local shopper. You bilingual guide will unveil the hidden gems of Paris, providing countless chances to discover the city's colorful neighborhoods and pick up loads of terrific gifts for someone you love. 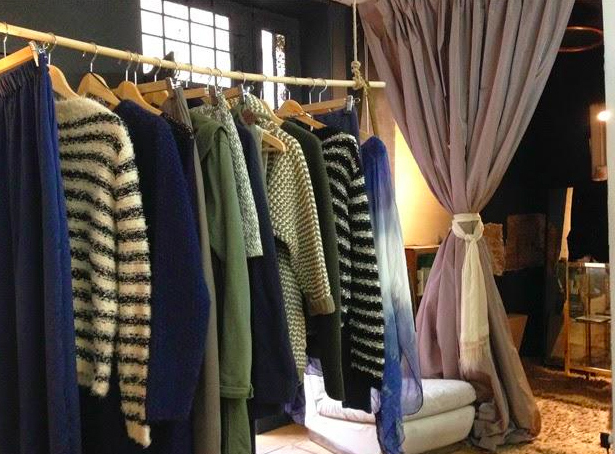 Options include make-up and accessories tours, kids clothing tours, couture-shopping tours, and others. Book on the website or by phone, and use the online contact form to communicate special requirements or ask specific questions. For travelers who use our online itinerary creator, Paris holidays become easier to arrange, with trips to the Shopping in Glam Paris and other attractions mapped out and timetabled.